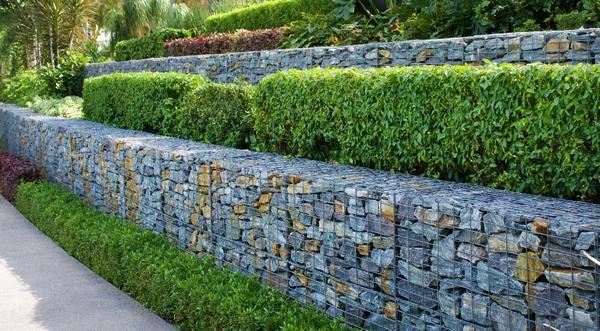 A natural rock retaining wall can play a significant role in the aesthetics of the house. If you want to build a stone retaining wall and are looking for rockery installation experts serving Port Orchard, WA, get in touch with Naseem and Sons Inc.
We are the right residential and commercial retaining wall contractors to work with when your objective is to have a beautiful, symmetrical, strong and long wearing rockery wall to hold back the soil in your sloped yard. If you want to get rockery retaining wall repair services at a budget price, we can provide you with that as well. Whatever the rockery wall project in Port Orchard, our retaining wall contractors work closely with you to make sure that everything happens exactly as you want. Our technicians are experts in the rockery construction. They are trained in building a stone retaining wall on a slope to provide the support needed. If you have any questions regarding rockery wall construction, our team of stone retaining wall specialists will be happy to answer all of your questions. We focus on constructing a stone retaining wall that is perfect both functionally and aesthetically. A stone retaining wall is a great option for solving grading problems to enable landscaping to be included in a yard. It helps that a rockery retaining wall also adds a distinctive, attractive visual element to the landscape. Get in touch with us if you need the services of expert rockery retaining wall contractors in the Port Orchard area. 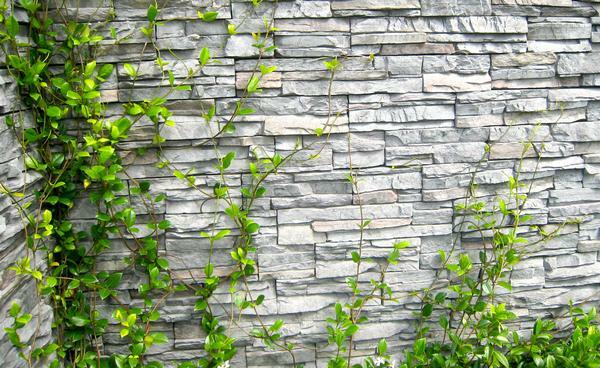 Hiring us is your answer to a successful rockery wall installation project. Get the finest services for stone retaining wall or decorative rockery wall installation in the Port Orchard area by calling Naseem and Sons Inc. 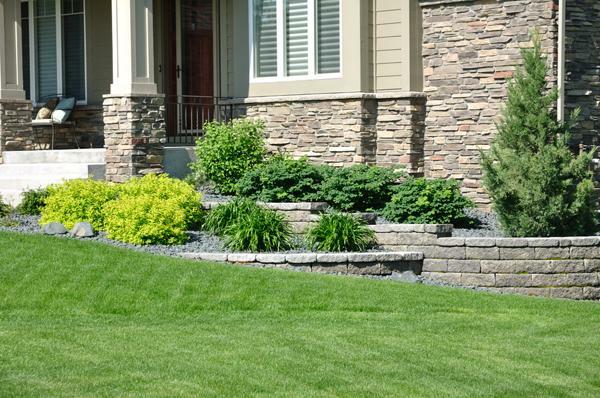 Call (253) 777-3881 to discuss your project with our expert retaining wall contractors.